Custom mirrors are not only great from a functional perspective, they also help to reflect your personal taste in your home or office. The design team at Top Shelf Closets & Glass in Edmonton can help you navigate the possibilities for your space and help bring your vision to life. 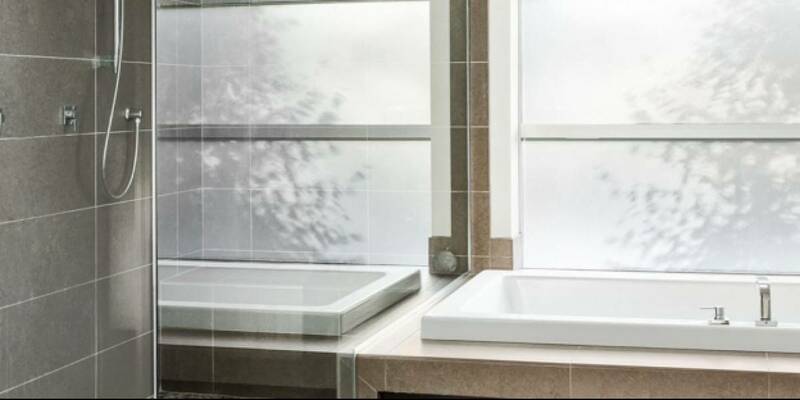 Top Shelf Closets & Glass custom measures every mirror we cut – from standard bathroom mirrors to mirror walls, we work with you to ensure every job is a success. Custom vanity mirrors are a must in any bathroom. With a variety of choices including stand-offs, arised edges, custom framed, custom frosted borders, bevelled finishing, floating, cut outs and more, there are plenty of options to choose from. If you are looking for a custom wall mirror for your space - come to Top Shelf! We do the measurements and installation for our wall mirrors in professional gyms, yoga and dance studios, and work out rooms in residential homes. For more information on our mirror or custom glass solutions, please contact Top Shelf Closets & Glass, or visit our Edmonton showroom. See Yourself With a Custom Mirror? If you are in need of a custom mirror for a space in your home - contact the experts at Top Shelf Closets & Glass. Book a consultation or come visit our Edmonton showroom and we’ll be happy to discuss options and possibilities!